A LOT ABOUT YOU THAN IT SAYS ABOUT THEM. 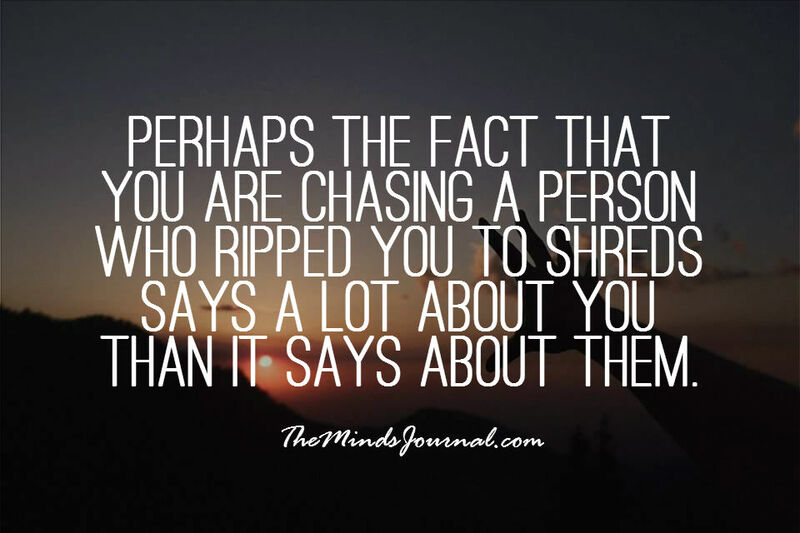 Stop chasing that person. If someone wants to Be. They will be. Let it sink deep within. Says *more* about them than it says about you….